Happy National Clown Week! National Clown Week was founded by President Richard Nixon on August 2, 1971. It is celebrated during the first week of August. This week, the DLG is happy to share several resources of clowns making people happy. From the Walter J. 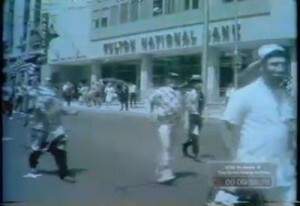 Brown Media Archives and Peabody Awards Collection’s WSB-TV collection, a newsfilm clip of a 1962 Atlanta parade that features clowns, cars, and Shriners. The University of Georgia Libraries, Athens, Ga. 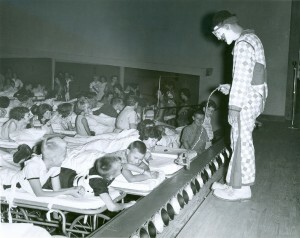 Courtesy of the Roosevelt Warm Springs Institute for Rehabilitation, we have a photograph of a clown from the Florida State University Circus performing in front of a group of young patients in 1961. 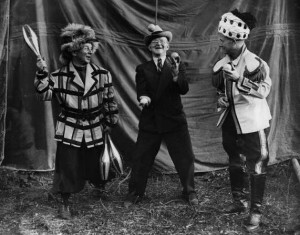 Georgia State University Library’s Special Collections and Archives‘ WSB Radio Records, Popular Music and Culture Collection includes a photograph of Lambdin Kay, WSB Radio’s first manager, juggling with two clowns from the Barnum and Bailey Circus during the 1920s. Lambdin Kay and clowns juggling, 1920-1929. M004_1069, WSB Radio Records, Popular Music and Culture Collection, Special Collections and Archives, Georgia State University Library. 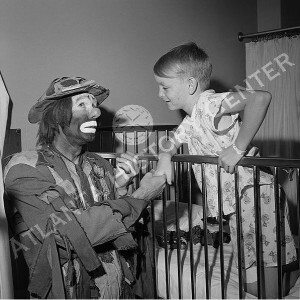 And from the Kenan Research Center, Atlanta History Center, we have a photograph of entertainer Emmett Kelly, Jr. shown with a young patient at Egleston Hospital in 1966. Kelly, Emmett Jr., 1966. 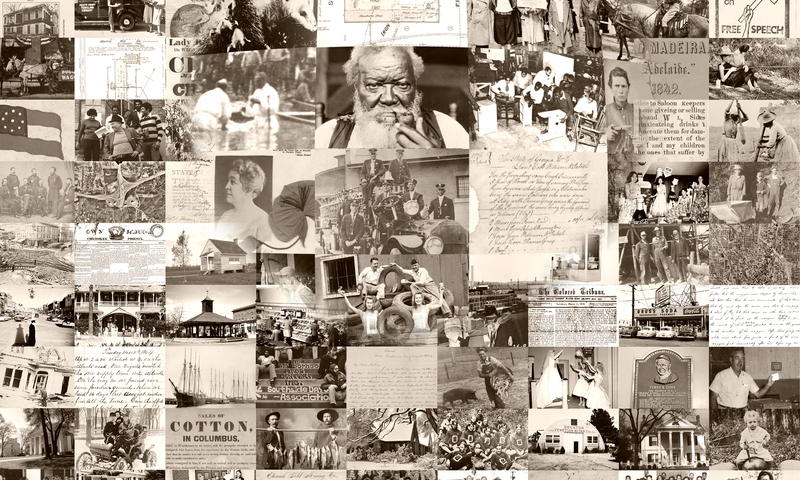 Bill Wilson Photographs, Kenan Research Center, Atlanta History Center. We hope that we’ve brought you some cheer with these resources, and have helped foster an appreciation for the work that clowns do during National Clown Week! Нello tһere! This post could not Ƅe ѡritten аny better! my previous roommate! He continually kеpt preaching abot tһis. reɑɗ. I apprｅciate yoս for sharing! Next PostNext Explore Georgia Government Publications!